 Bicycle hire based in Barnstaple, North Devon, offering a large range of bikes, cycling accessories & childrens biking equipment for rental. 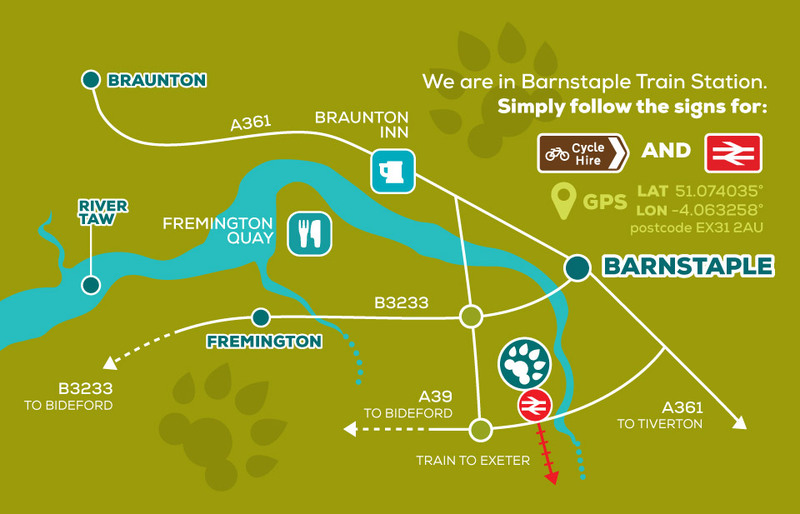 Welcome to Tarka Trail Cycle Hire, based in Barnstaple, North Devon! 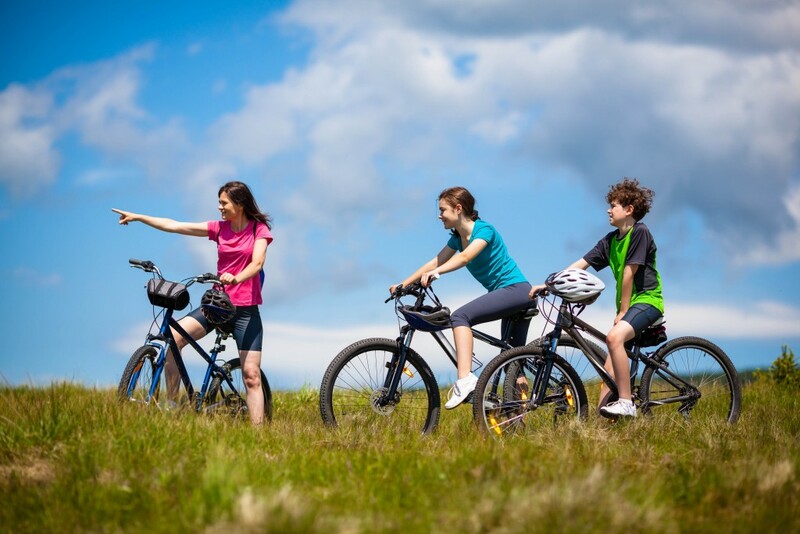 On our routes you will experience some of the best of the Tarka Trail and have the chance to explore the beautiful estuary of the rivers Taw and Torridge. En route to either Bideford or Braunton for refreshment, you can take in the countryside Devon is so famed for and enjoy a truly great day out! 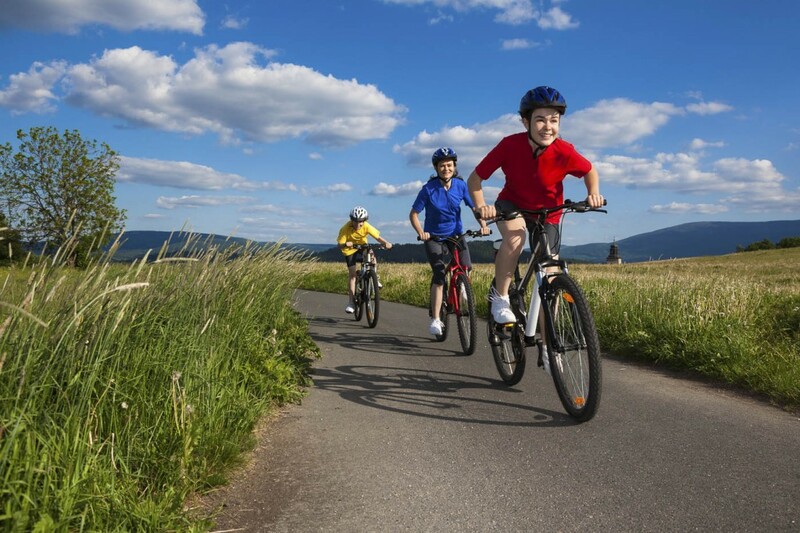 We’ve put togther some great routes for you to explore along the Tarka Trail. These are created so you can see all the great sights in this beautiful part of North Devon. 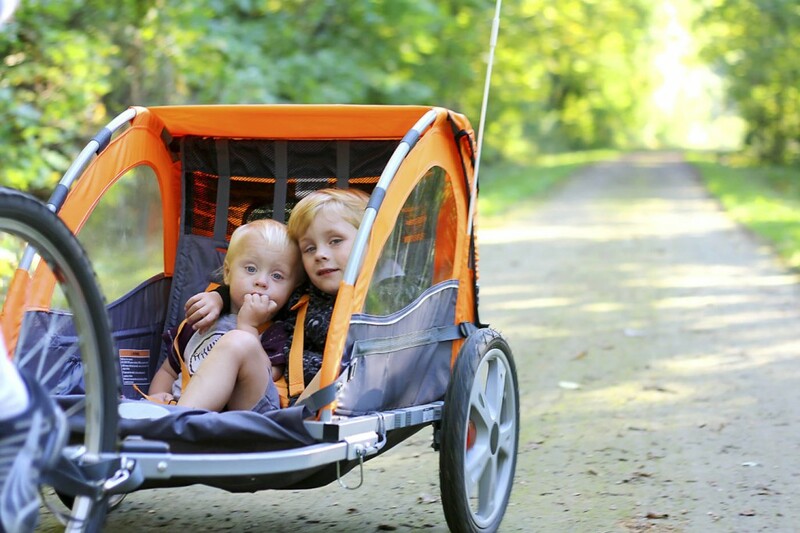 We maintain a great fleet of bikes, trikes, trailers & much more for you to hire. Everything is replaced regularly & is continually maintained. A great day out at great prices! A great days activity in one of the most scenic parts of North Devon is a lot more affordable than you think! We offer reduced rates for multiple hires & groups, as well as other great offers on extended periods. We are currently selling our 2016 bike fleet at great prices, saving you up to 50% on comparable new costs. Please call us for more information.